Coloring activity is the most loving activity of kids and children who develop their knowledge and artistic skills by coloring pages. 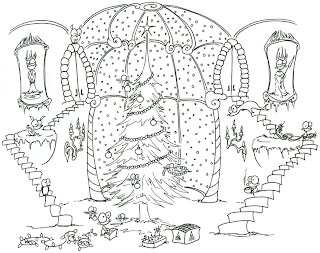 On this occassion of Christmas, we have presented printable Christmas coloring pages to value their hobby and holiday time. 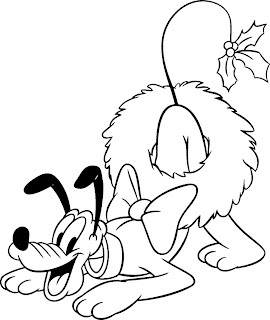 You can download them, print them and present it to little ones and if you want more free printable Christmas coloring pages, you can get more by browsing on our realistic coloring pages by choosing the label Christmas.